What distinguishes the Punch It Gym from the other Gyms, is the kind and whiteness like the training programmes will form. It places on a high standard concerning customer care, equipment and cleanness. 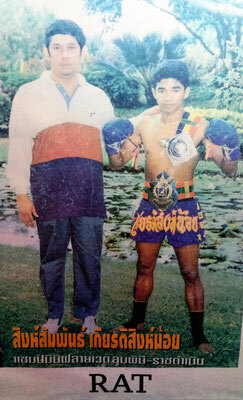 Also the Thai trainers at the PunchIt Gym, work on a very high technical level. The Gym is equipped by the brand Punch It, which has her home in Switzerland. The products are developed for the Swiss company on site and are tested extensively. 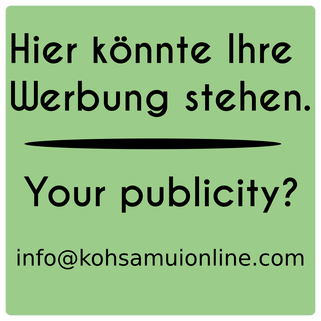 The big advantage, is the German-speaking support. Jackie Muay Thai Gym is in Chaweng. 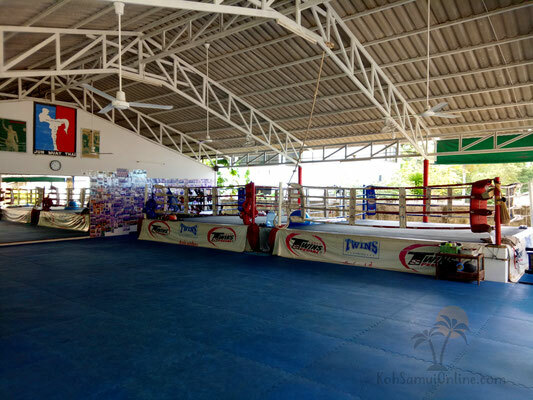 It is a small Muay Thai Gym. The owner, Jackie, as well as two trainers advice and run, are all old Lumpini champions. The Gym lays a lot worth on technical level. Because they never are many students around, the trainers have a lot of time to look at the students. 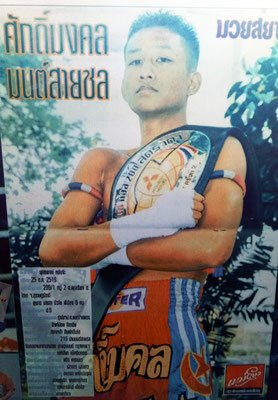 Jun Muay Thai is also located in Lamai. The owner of the Gyms is called as the name already says, "Jun". A friendly and nice guy. 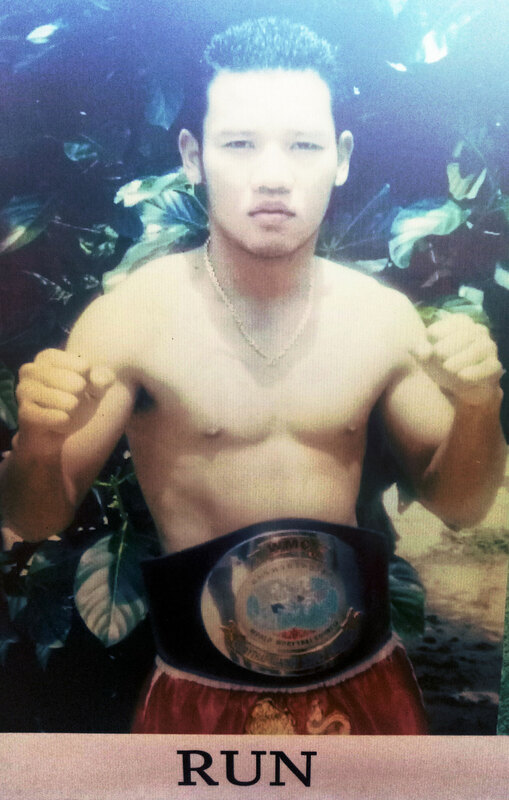 The training in Jun Muay Thai is hard. First running, then jumping rope, sparring, hard Pad Work, clinching and at the end strenght training. After a unity you die. The WMC Gym is absolutely one of the best known Muay Thai Gyms on Koh Samui. 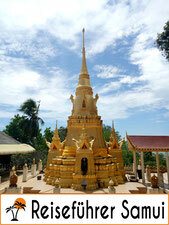 Above all it was one of the first gym in koh samui and to itself made a Name about the years. Many known fight sportsmen have started here. Unfortunately, many of the world-renowned trainers have also jumped off about the years, however, is still a good address. Above all for professional fighters, those the WMC Gym can provide good and high-carat fights. Furthermore the Lamai fitness is here also, where you can train crossfit and strenght train. 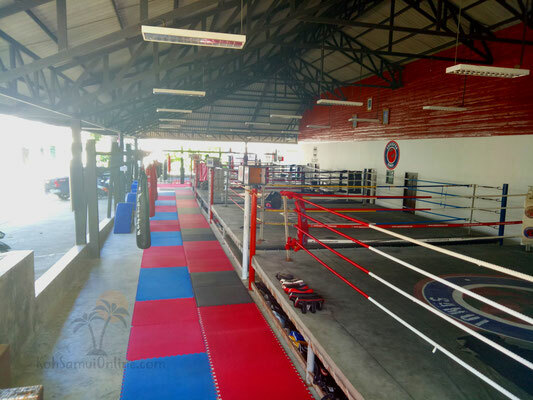 The SamuiSuperPro gym is in Chaweng. 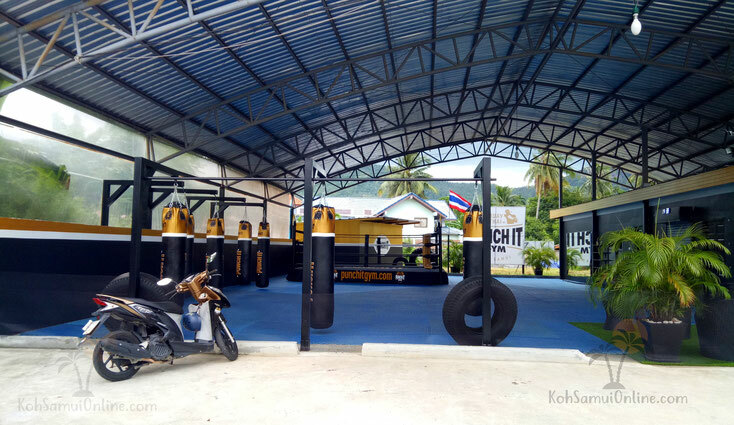 Beside Muay Thai, you can train here also MMA. As far as the only Gym on the island while MMA is coached. Sometimes top stars visit the gym. At our last visit, we have met Alistair Overreem. 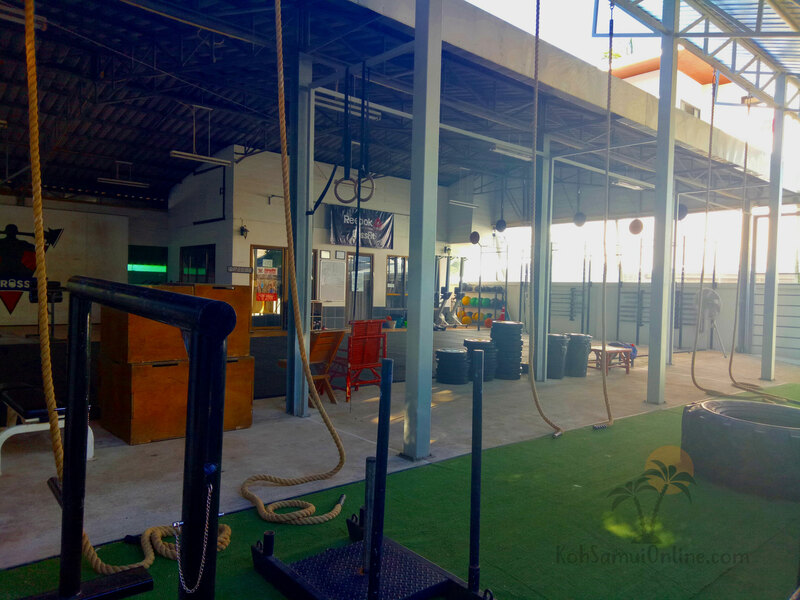 In addition, the SuperPro is equipped in Samui with a gigantic fitness studio and offers yoga and crossfit. 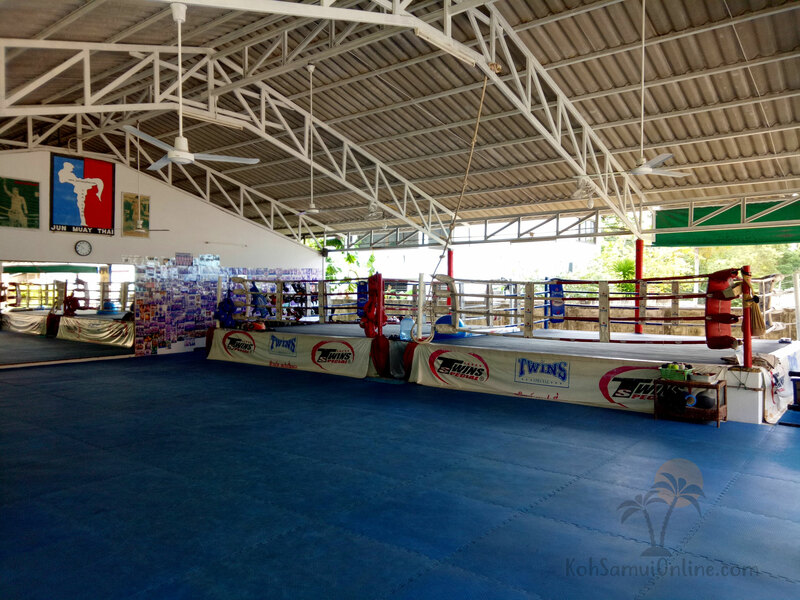 The Wech Pinyo Muay Thai Gym is one of the oldest gym on Koh Samui. Here a lot of value is also placed of technical training. Also by Pynio the gym is well visited and you will see students from the beginner to the professional fighter. 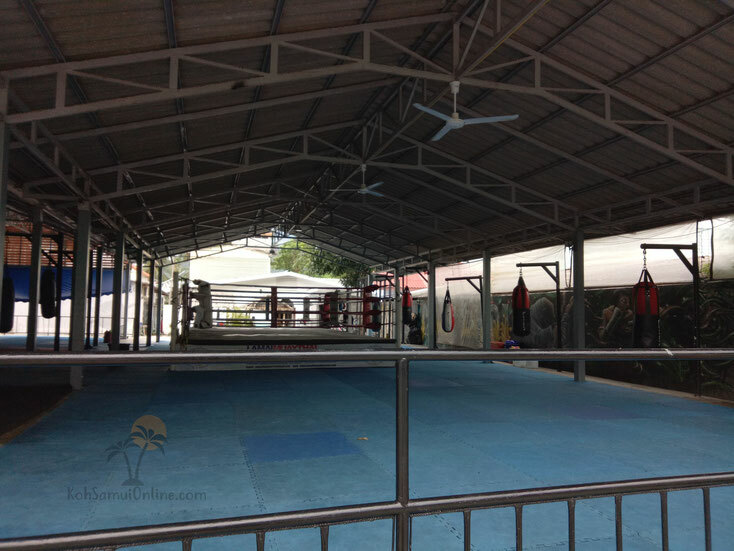 The Saman Muay Thai Gym is in Lamai and is a very small Gym. 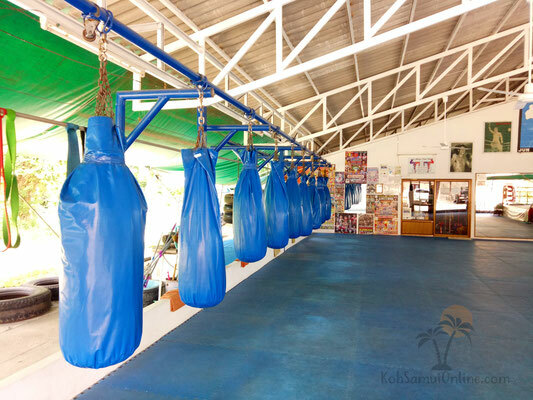 It is one of the most favourable Gyms on Koh Samui. A very familäry Gym in which is sometimes eaten after the training all together. The YodYut Muay Thai is one of the newest Gyms and opened his doors in 2015. It is a little bit outside, in the district of Bangrak. 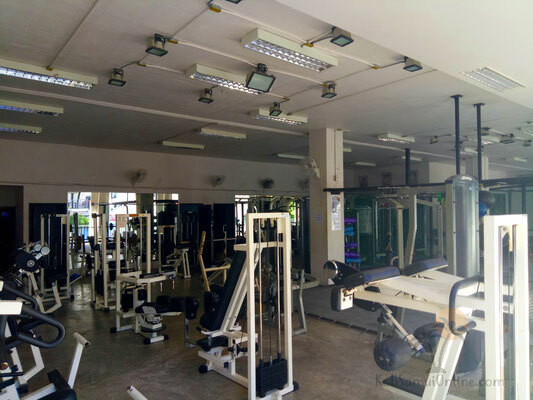 This is also a well visited Gym and also here you will met from the beginner to the professional fighter.